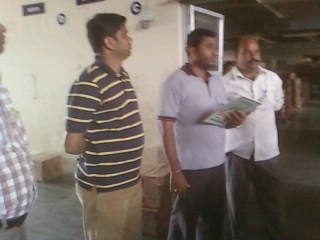 Surprised audit at Chiron depot taken place on 23/07/2012 And Wockhardt Depot audit done by DANONE person on 27/07/2012 and other our staff are in audit. All the product stock is conducted and found NO variance in stock. 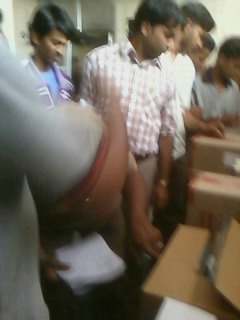 For The audit Fallowing persons visited to Velocity Logistics. 3. Mr, Rakesh Ambekar- Distribution Manager West zone for Wockhardt Ltd.
1. 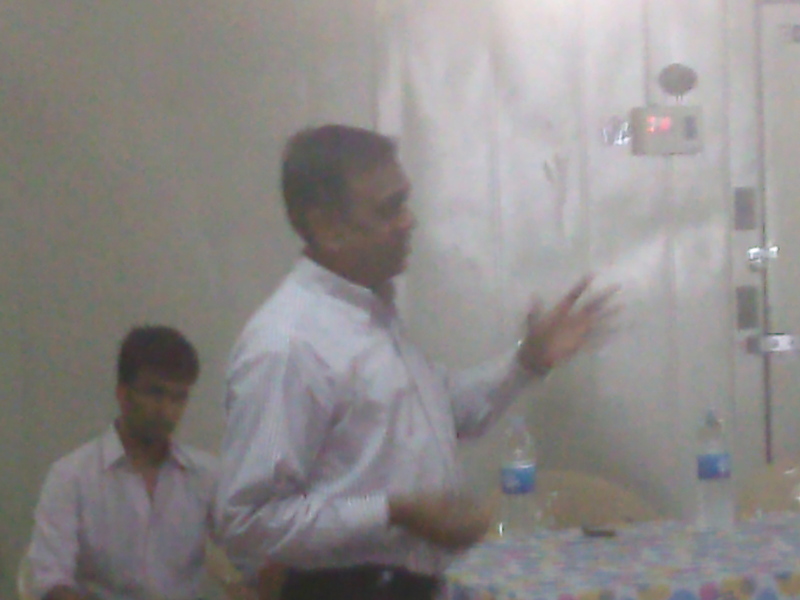 Prabhakar Rao – Head Compliance and Quality Systems, Chiron Behring Vaccines Pvt Ltd (Novartis Vaccines) , Ankleshwar. We appreciate the who had taken efforts to make the audit successfully. As all of us know that we are always working as a team at Velocity.We at Velocity always take care of maintaining this healthy environment by the way of arranging programs like sports day, Medical camp,Celebration of Deep Mohatstava, gokulashtami, Ganesh haturthi,Birthday celebrations etc. 1. 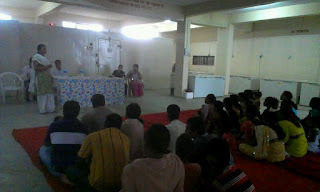 Meeting was started at 6.00 p.m.in presence of chief guest Mrs.Ghokhale who have working with NGO,& have a good experience in women empowerment. 2.Mrs.sharada Palod was also present with our director Mr. Sanjeev Palod & Nikhil Palod. 4.Mr. Sanjeev Palod has shared his experience to all family members of Velocity. 5.A new concept also been discussed during this function, women also can work from home & it will help in increase the family income. 6.We have also visited some business places & worked out two or three new business concepts for housewives , Final Decision would be declared soon. 7.Attached some snap shots for your reference . On 6th July 2012 the pick& pack training was organized as per the previous monthly meeting .in this meeting certain topics were discussed & one of the topic was pick & pack training which should be given to the employees. 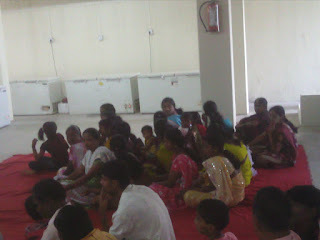 Therefore as discussed pick & pack training was organized on 6th July 2012. 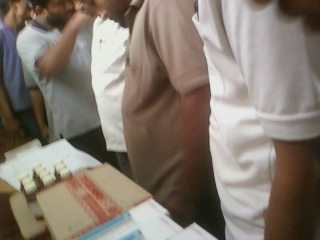 In wockhardt depot for pharma companies & on 11th July 2011 the training was in Pidilite Depot. More than 40 employees gave their presence in this training & had a knowledgeable pick and pack training in this session as per discussion in meeting experienced & senior most personality’s where invited to give training to our employees. The respected personality’s are Mr. Vishwnath Patil ,Mr. Deepak Mahajan, Mr. Pramod Sutar , Mr. Ganesh Modak . The session points where discussed by them & best training was given to the employees on pick & pavk session . 1. What is Inward? Types of Inward. 3. Which kind of precaution are important at the time of receiving goods from company ? 4. What is mean by Near Exp. & FMFO? 6. Drawbacks of Batch Diff. 7. How to do marking on box? 8. Which precaution is important to taking at the time of packing cold chain products? "HAPPY BIRTHDAY GOD BLESS YOU ALL "
Tasmai Sree Gurave Namaha. May guru’s blessings always shower on you. 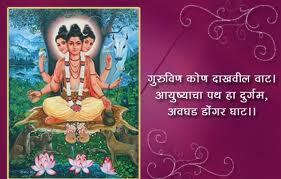 The word guru is derived from two words, 'Gu' and 'Ru' . The Sanskrit root "Gu" means darkness or ignorance. "Ru" denotes the remover of that darkness. Therefore one who removes darkness of our ignorance is a Guru. So Guru is most necessary part of lives. On this day, disciples offer puja (worship) or pay respect to their Guru (Spiritual Guide). 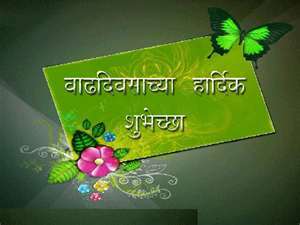 It falls on the day of full moon, Purnima, in the month ofAshadh (June–July) of the Shaka Samvat, Indian national calendar and Hindu calendar. Traditionally the festival is celebrated by Buddhists in the honor the lord Buddha who gave His first sermon on this day at Sarnath, Uttar Pradesh, India. While Hindus celebrate it in the honour of the great sage Vyasa, who is seen as one of the greatest gurus in ancient Hindu traditions, and a symbol of theGuru-shishya tradition. 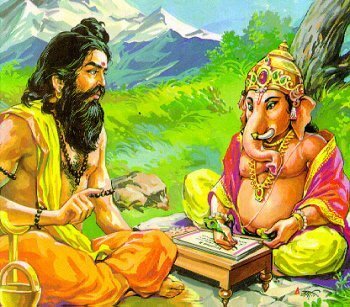 Vyasa was not only believed to have been born on this day, but also to have started writing the Brahma Sutrason ashadha sudha padyami which ends on this day, hence their recitations as a dedication to him, are organised on this day, which is also known as Vyasa Purnima.